That banks are struggling with complexity and how to manage competing priorities is nothing new. 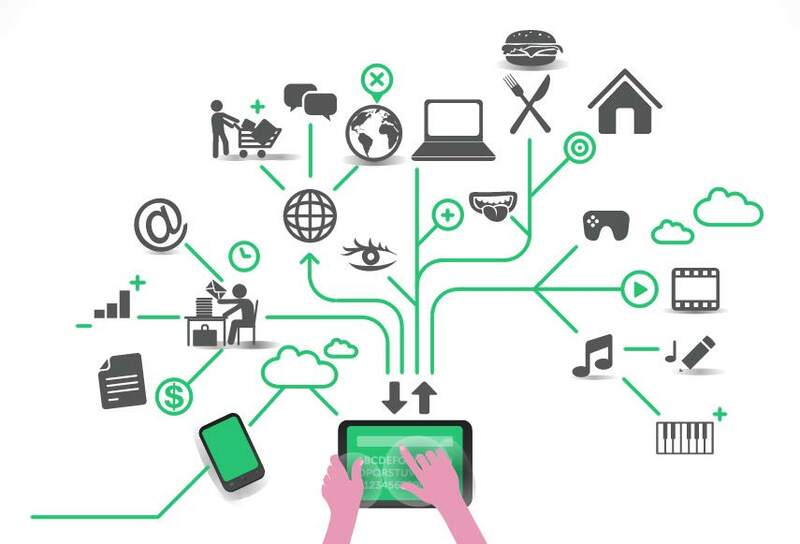 However, the growth of mobile and now IoT payments means that banks need a back-end infrastructure that can flex to accommodate new and diversifying payment-enabled form factors, including mobile devices, wearables, smart fridges and soon, connected cars. This is creating pain points. If open banking and account personalisation services aren’t made available on smartphones, then consumers won’t use them, and banks won’t be able to leverage them to differentiate themselves and create revenue – says Mikko Rieger, SVP Consumer Management Services (CMS) at Nets. If tokenisation isn’t used to secure transactions initiated from mobile devices, then an increasing amount of payment and account data will not be adequately protected. 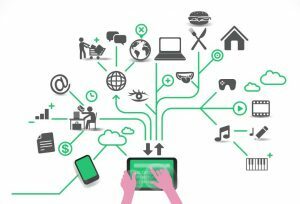 And, if payment-enabled connected devices like smart fridges aren’t supported in the back-end, an issuer offering may become obsolete once IoT payments become mainstream. Virtual cards and the existing card infrastructure enable these services. However, legacy systems are holding issuers back from responding fast enough to changing market conditions. According to Ovum, nearly two-thirds of banks believe their payments infrastructure will need a significant upgrade in the next three years as the back-office domain becomes a key part of their digital strategy. This is a massive undertaking, and issuers are understandably wrestling with how best to approach it. To streamline the process and ensure that they reach the best solution for their bank, these are the key questions to ask when developing a card, mobile and IoT payments infrastructure strategy. Is outsourcing right for my bank, or should we keep our infrastructure development in-house? Can your existing consumer management system support the growing and evolving mobile and IoT payments ecosystem? Do you have a large enough team of developers experienced in this area to build your own infrastructure and implement it with minimal disruption to end users? Will the significant capital expenditure be recouped quickly? Are you confident in your technical ability and capacity to quickly create an infrastructure that enables scalable, value-added financial services that can be accessed on any connected device? If a bank can answer ‘yes’ to all of the above, then there’s no reason that it couldn’t develop and manage its infrastructure internally. If the answer to any of the above is ‘no’, however, outsourcing may be the best approach. We’re going to outsource our infrastructure upgrade. Should we go with a software-only or full-service provider? Do you need to launch new products quickly to ensure faster creation of new revenue streams? Would you benefit from bespoke technical support in the development of new and innovative services? Would you benefit from informed regional support and a collaborative development process that takes your bank’s individual needs into account? Do you want to be able to guarantee your end users a stable infrastructure with high availability? Are you moving towards a lean fixed-cost setup, so building and maintaining a team to manage a provider and realise the upgrade isn’t high on your list of priorities? If the answer to any of the above is ‘yes’, then a software-only provider may not have the capabilities required to successfully implement and manage card, mobile and IoT payments infrastructure on an issuer’s behalf. We have identified a full-service CMS provider. What questions should we ask them to ensure they’re the right choice? Do they have migration experience? Is the solution flexible enough to adapt to future consumer demands and new financial products? How smooth is the onboarding process – how much disruption to our end users will there be? Can we migrate product by product instead of all at once, to mitigate possible risks? Can the solution be expanded to cover value-added services beyond Consumer Management Services? To learn more about the challenges and opportunities behind upgrading card infrastructure, download Nets eBook Payments: Card vs Mobile vs IoT. Does it Even Matter?